There is nothing I hate more than being stressed out during the holidays! I mean, it is supposed to be a time of JOY and GIVING and HAPPINESS! I have found that the more prepared I am, the less stressed I am, and the more I enjoy the reason for the season. Which means I can shamelessly prepare months ahead of time ;)! In all seriousness though, I feel like one of the common holiday stressors is money. We all want to go above and beyond and give everyone a gift and do all the fun things, but sometimes the budget just won’t stretch that far. 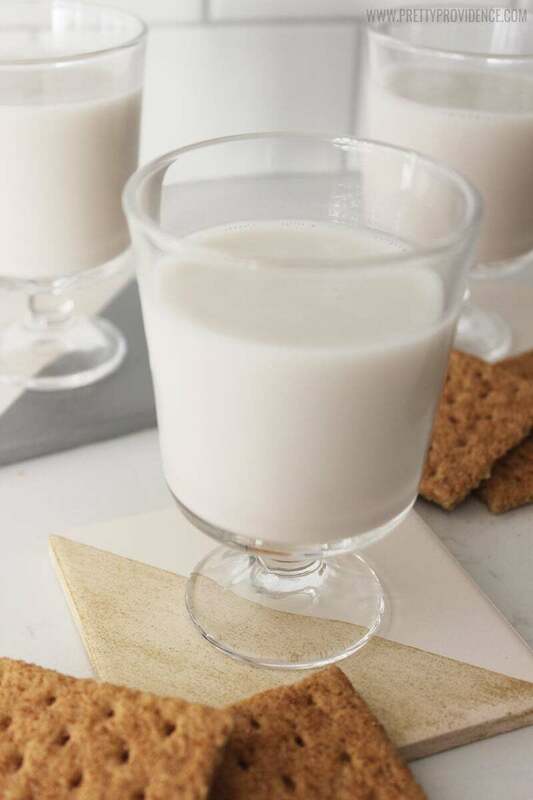 Well, this month the Michaels Makers were each supposed to pick a holiday hack to help ease the stress of the holidays and I chose easy DIY hostess (or anybody) gifts. 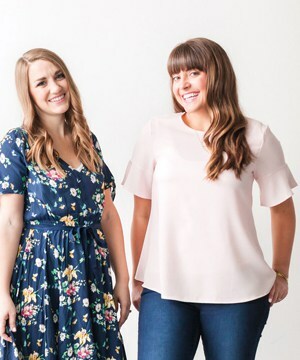 Having a few affordable DIY gifts on hand can make the holidays so much more enjoyable, and the ones I have for you today are super classy, too! Super easy and super fun right? 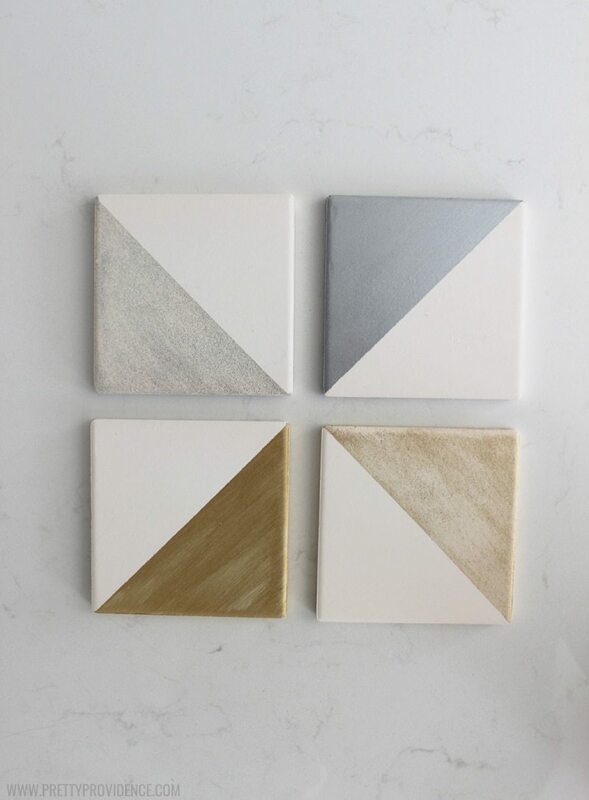 The best part is, four ceramic tiles cost less than $2.00 at Michaels. I had the rest of the supplies on hand and I baked mine, so they literally were a $2.00 gift! You could throw in a bottle of Martinelli’s and you have yourself a super nice, functional, $4.00 gift! Can’t beat that. Directions: This is basically the same exact idea as the coasters (see above), only I wanted the vases to have a “hammered metal” look to them, so I dipped the tip of a foam brush into my paint and dabbed it on the vases over and over again. 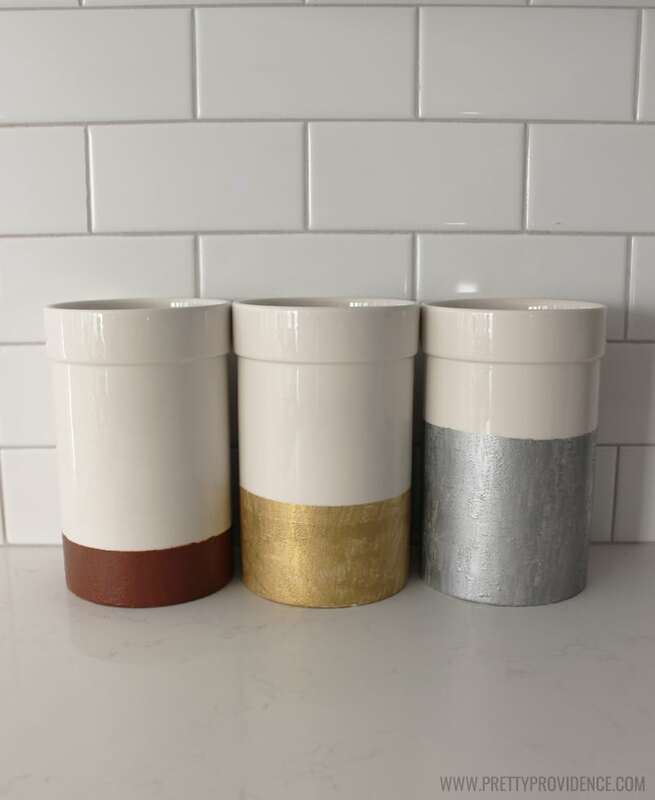 Not only did this help get good coverage (because the vases I got were really glossy) it also added texture and gave me the look I was going for. 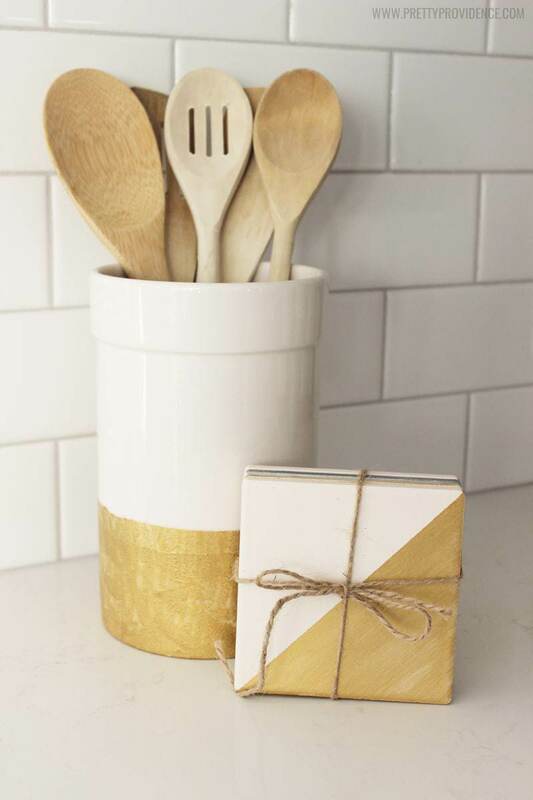 I think they are pretty just as they are, but if you want to take your gift to the next level you could add this set of wooden utensils for only $5.00 to have an awesome hostess gift! Directions: Paint the back side of your rocks black using your black nail polish so that you can’t see through to where your magnet is placed on the back (if your rocks are solid you can skip this step). As soon as polish is dry (mine just took a few minutes) add a dot of super glue and secure your magnet in place. Let dry thoroughly before use. 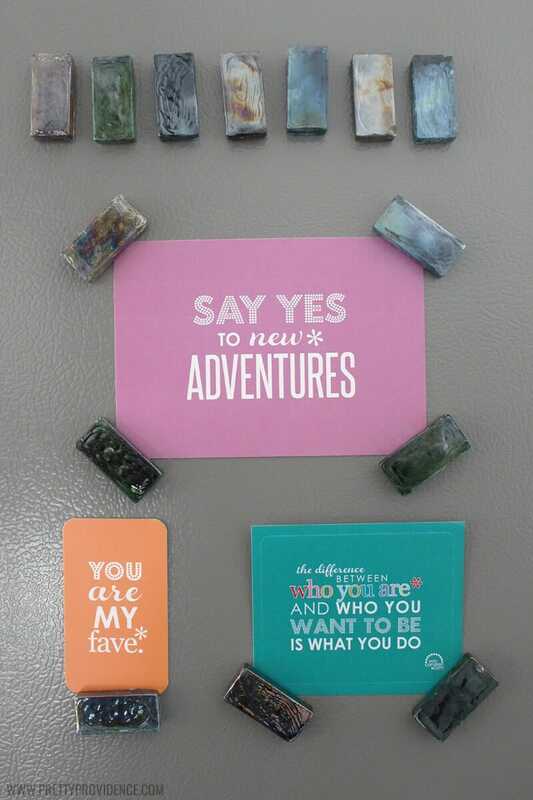 I am just the type of OCD cray cray who likes all her magnets to match. Seriously though it makes my fridge look so clean and fun, and everyone always comments on it! So why not give that joy to someone else? It is easy to make a whole bunch of these babies and then divide them into smaller bags for your friends! Well there you have it guys! 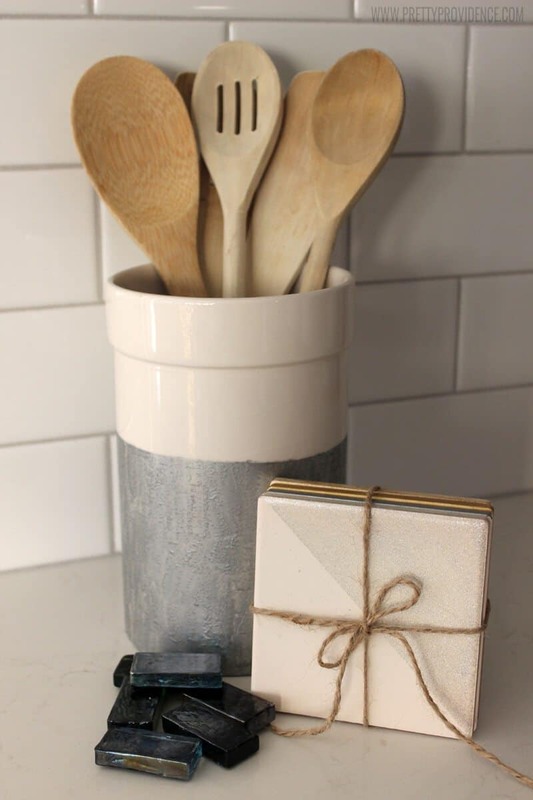 Three quick, affordable, and functional DIY hostess gift ideas! Which one is your favorite?